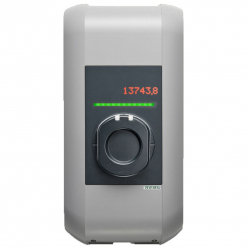 242,98 € 242,98 € tax incl. 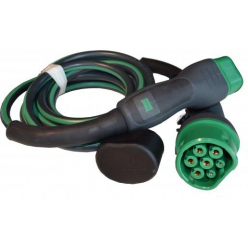 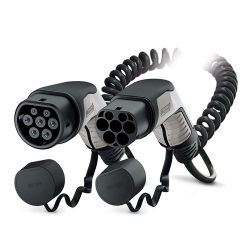 The charging cable EV Phoenix Contact - Type 2 to Type 2 - 7m - 22kW (3 phases 32A) - Réf. 1628011 is ideal for charging your electric car type 2 a maximal power of 22kW . It is compatible with all the charging stations charging stations and all EV rechargeable hybrid type 2 .